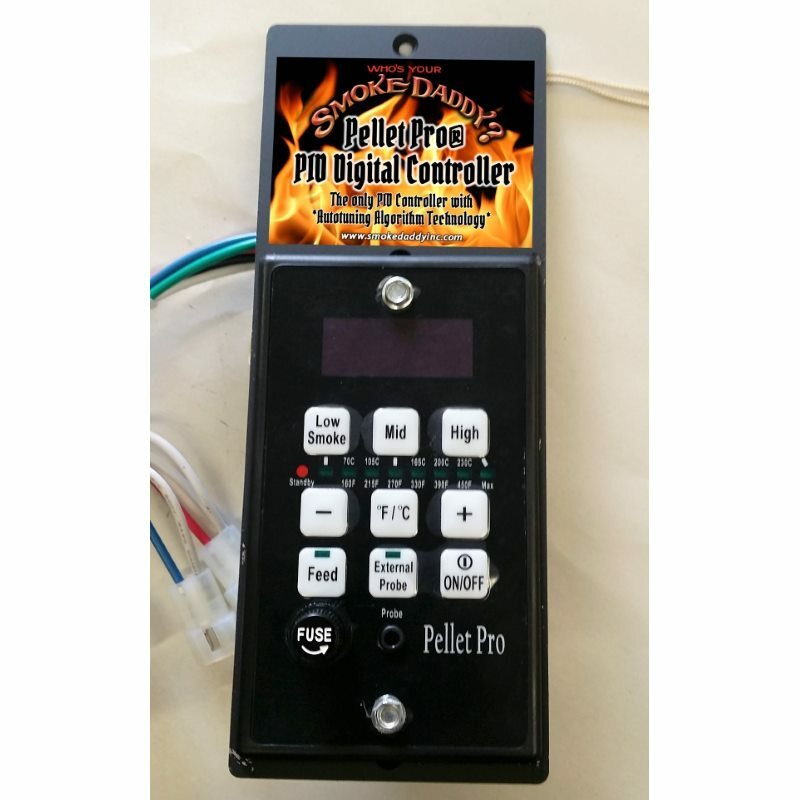 Itâ€™s got built in manual controls, but thereâ€™s also the option to download an app to your phone so you can control your smoker through your wifi! Honestly, this really impressed me, and I donâ€™t know why other manufacturers arenâ€™t all over this. Apparently thereâ€™s a cloud based app coming out soon so you can control your grill anywhere you can get internet, so you could be sitting at your kids football game whilst checking the status of your post-victory feast! 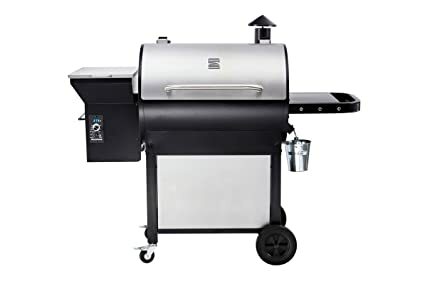 The controls are also fully programmable, so you could for example set it to smoke for 5 hours and then cook for 2, finishing just as you pull up onto your drive.